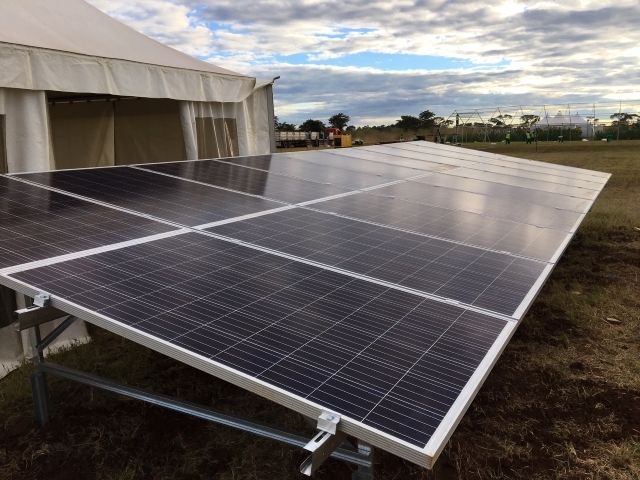 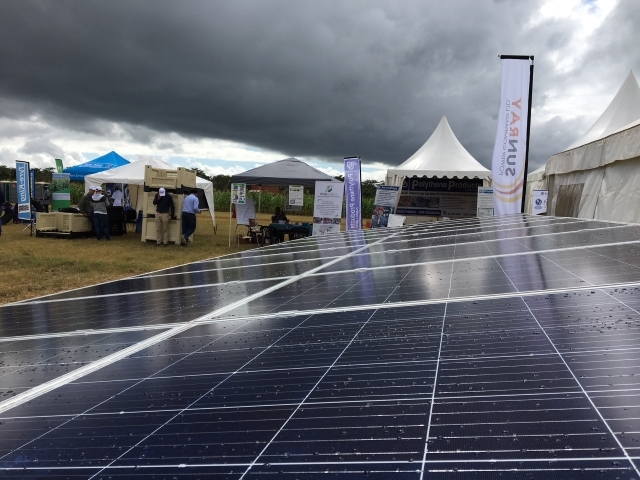 From 12 to 14 April, Sunray exhibited a wide range of solar powered pumps, home systems and heat-pumps at the Agritech Expo in Chisamba. 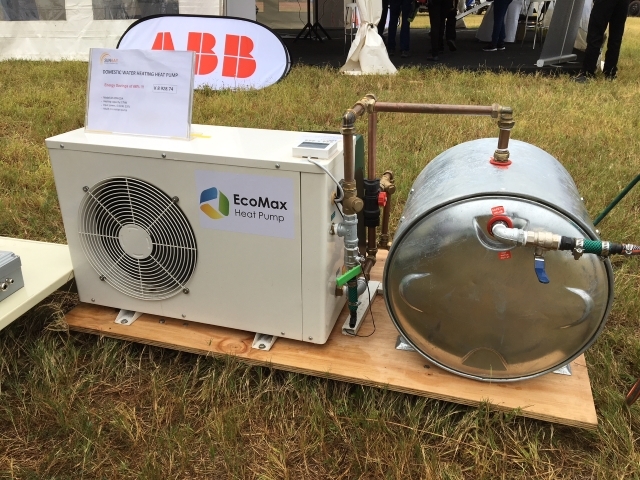 This attracted wide interest from the visitors from all over Zambia who were especially impressed with our ground-mount panel installation and working pump demo’s. 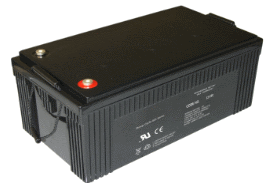 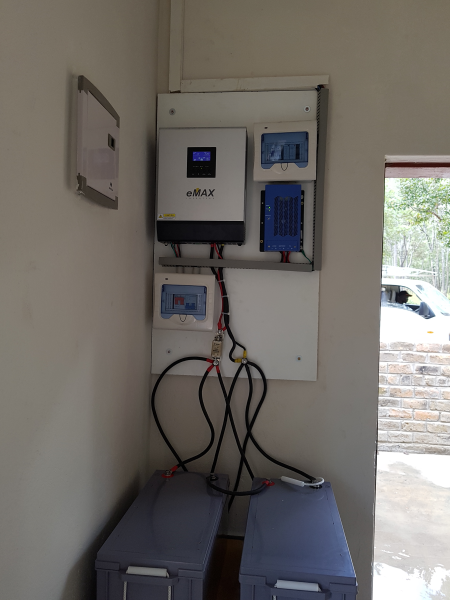 SGD is a good value, AGM/Gel hybrid battery that fulfills an important roll in the solar market n Zambia. 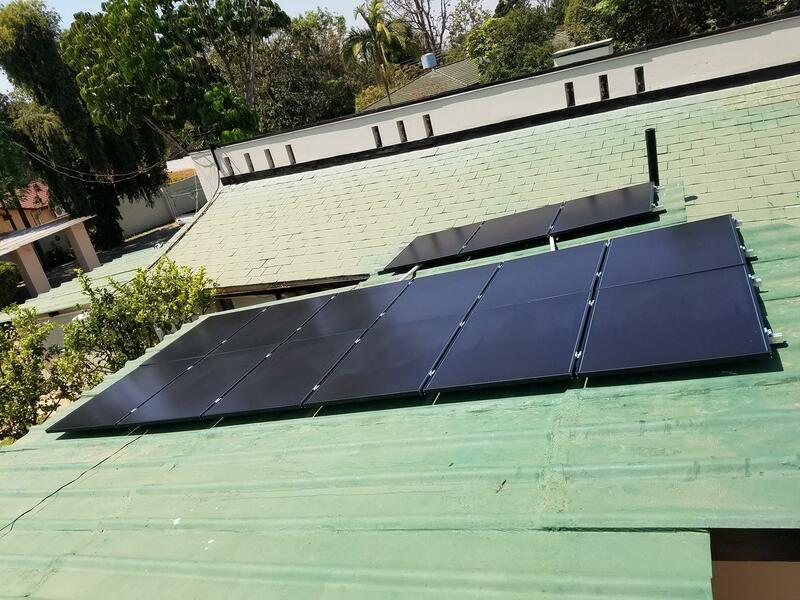 Deep cycles, good life, and good price makes it a competitive choice for solar systems. 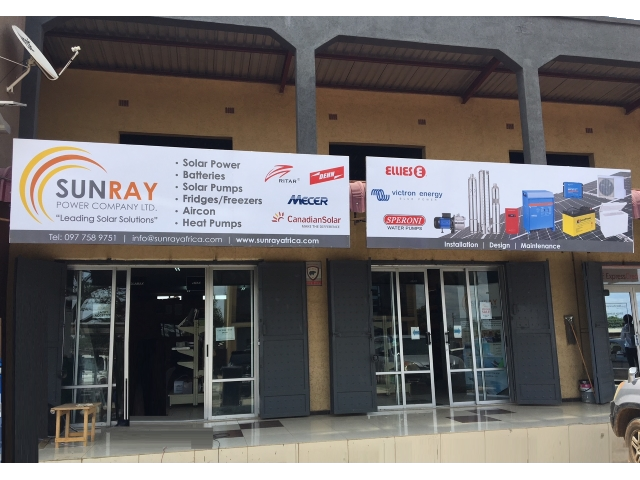 Our Lusaka showroom was opened on 1 April 2016 in the busy street of Alick Nkhata, Lusaka. 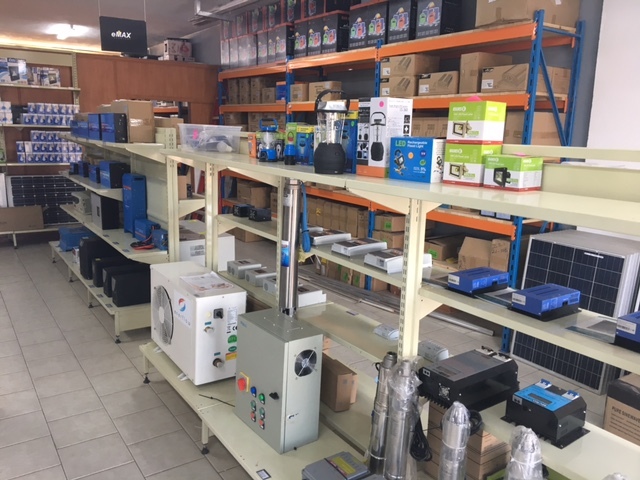 Here, customers will have the opportunity to engage with our technical staff and see all the products for themselves. 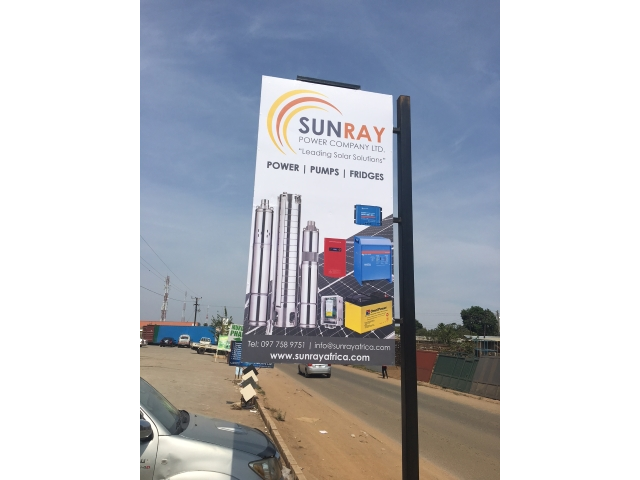 With multiple exhibitions and set-ups and a wide variety of on-site display stock, this is well worth a visit. 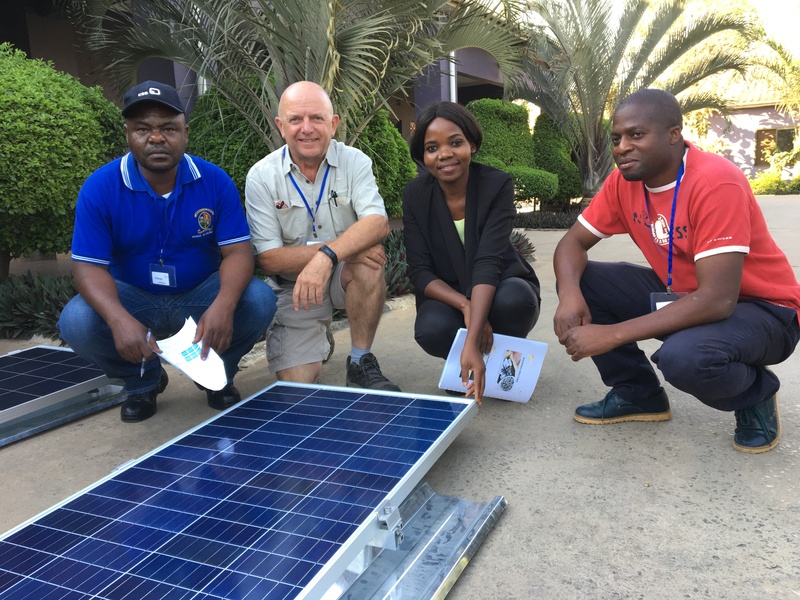 On 8 and 9 November, Sunray presented its 3rd Solar Training Course to members of the public at Melsim Lodge, Kalingalinga, Lusaka. 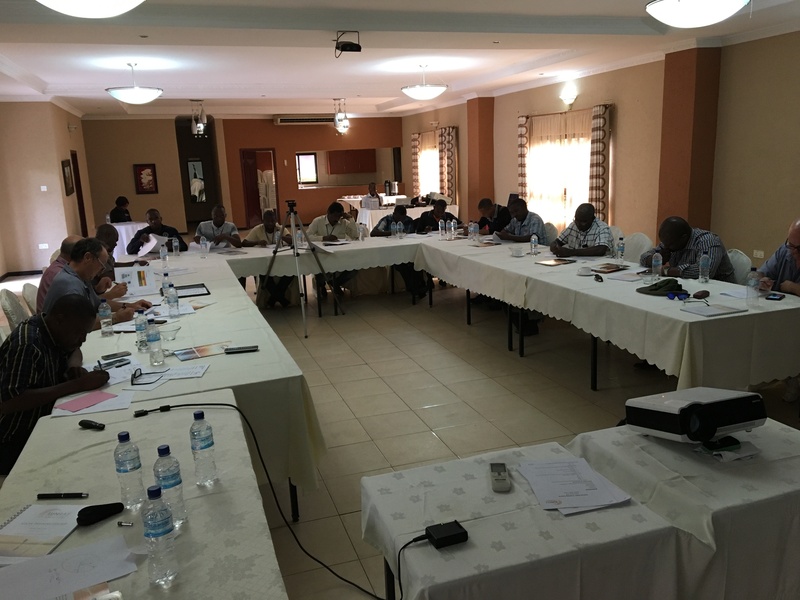 The course was attended by 15 participants, of whom all wrote the non-compulsory evaluation at the end of the 2 days training. 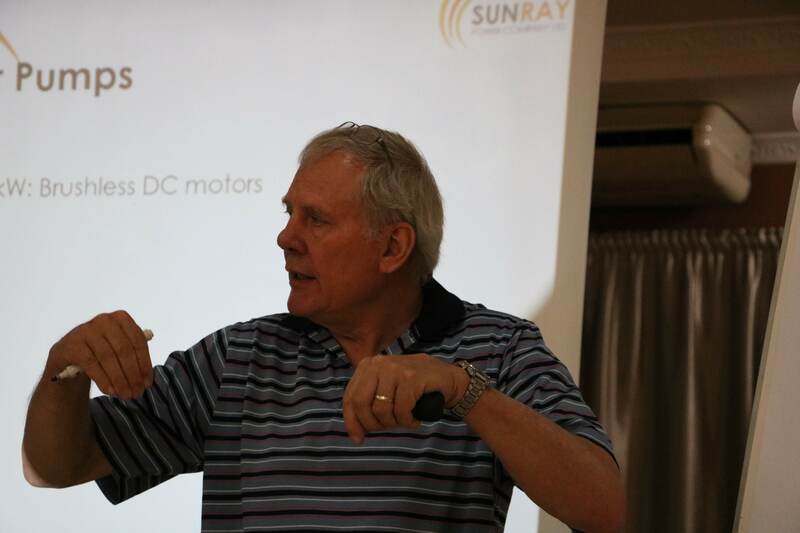 From 12-14 November, Sunray presented it’s first installation course which was a huge success. 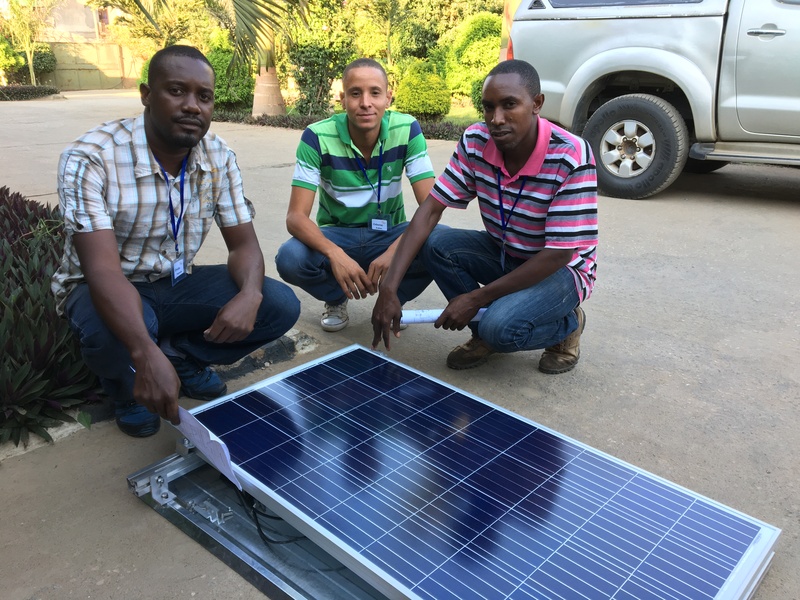 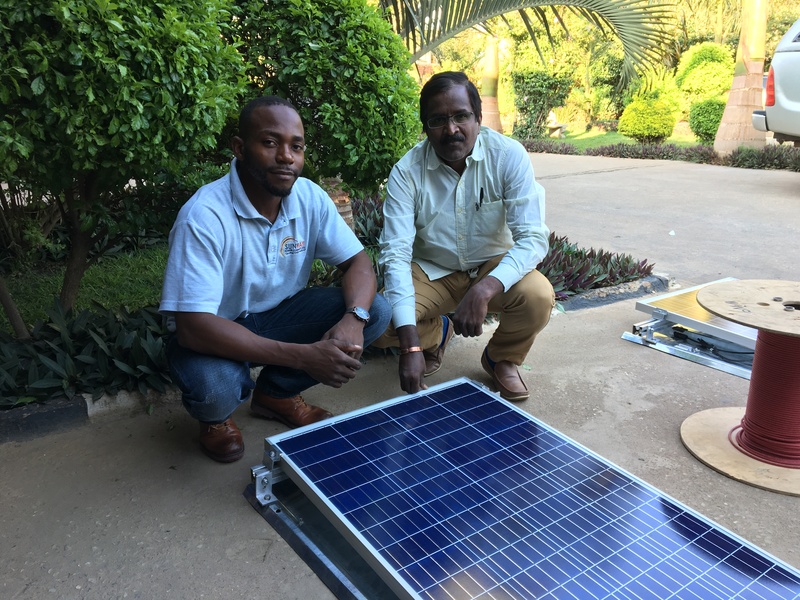 Participants were guided through the design, build and commission process for a Hybrid PV System as well as a Solar Pump Installation. 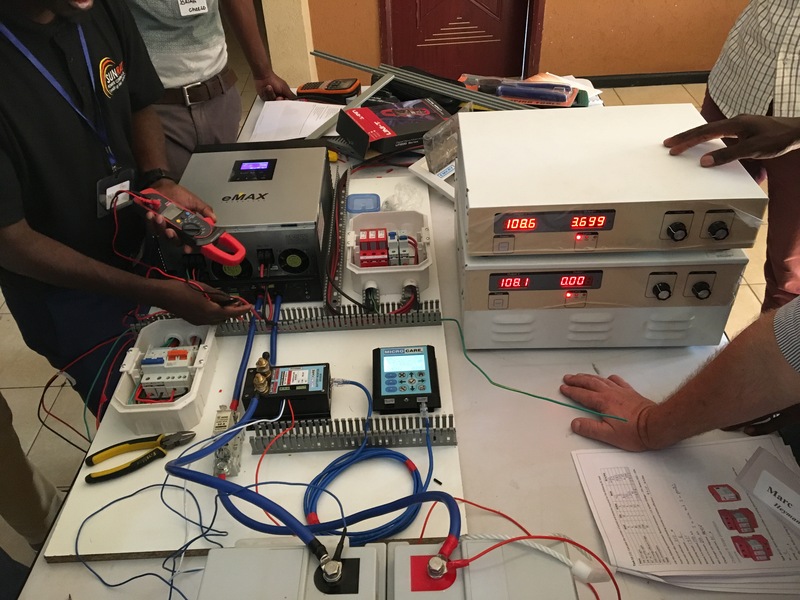 The next basic and installation course is scheduled for March 2019. 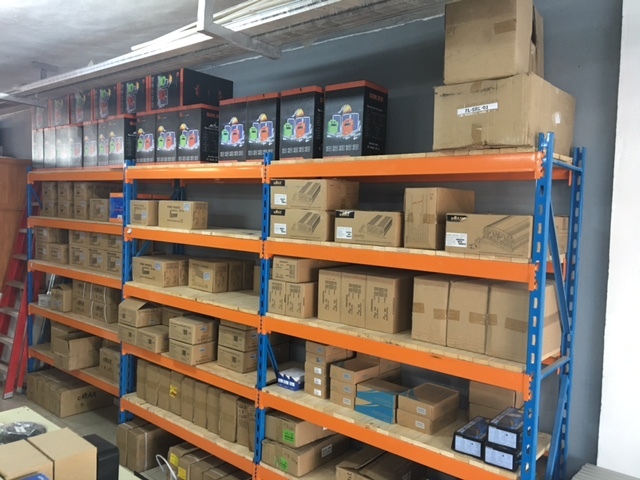 Sign up for our newsletter to receive all the information! 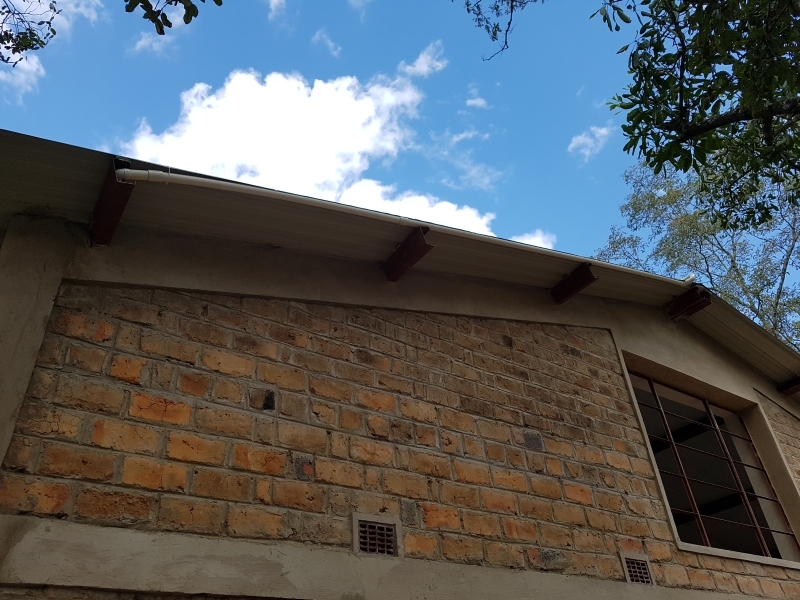 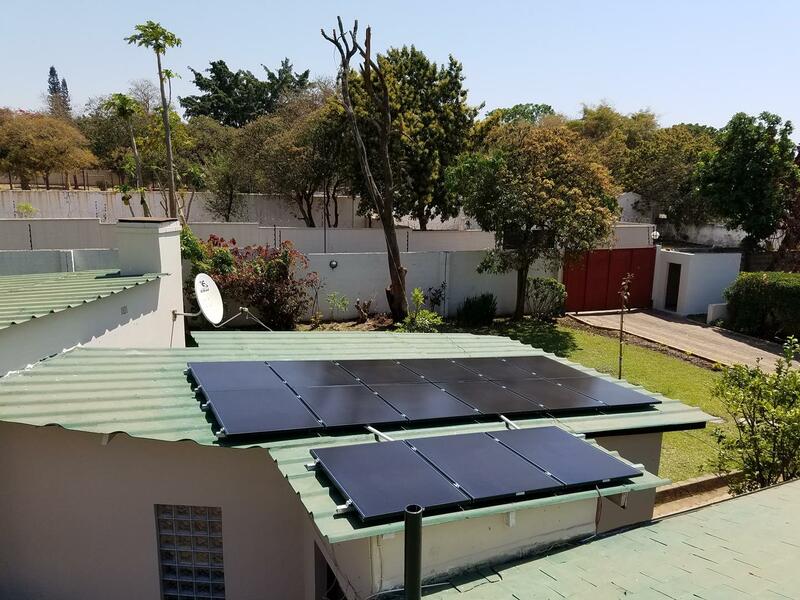 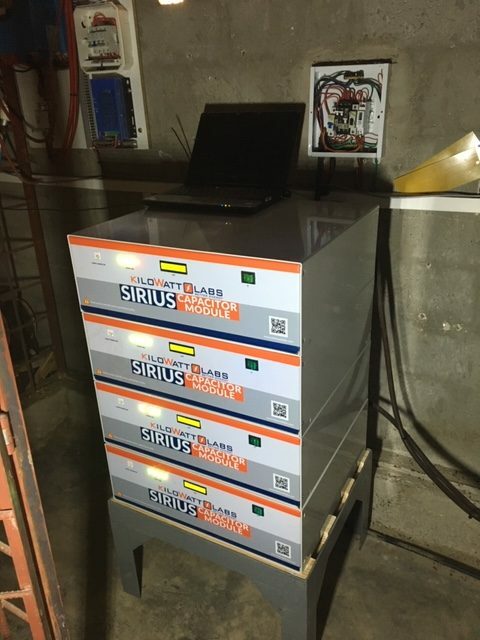 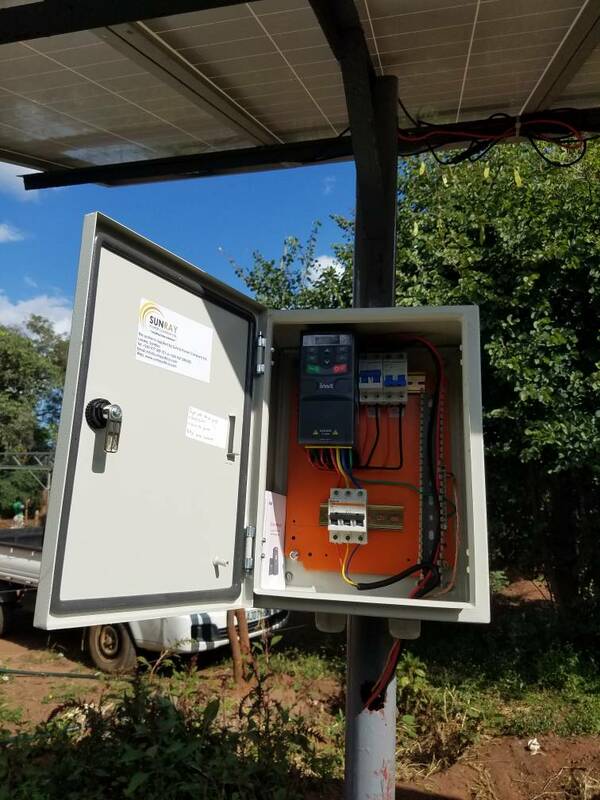 During 2018, Sunray Power Company installed our first SuperCap high energy solar storage device in Zambia. 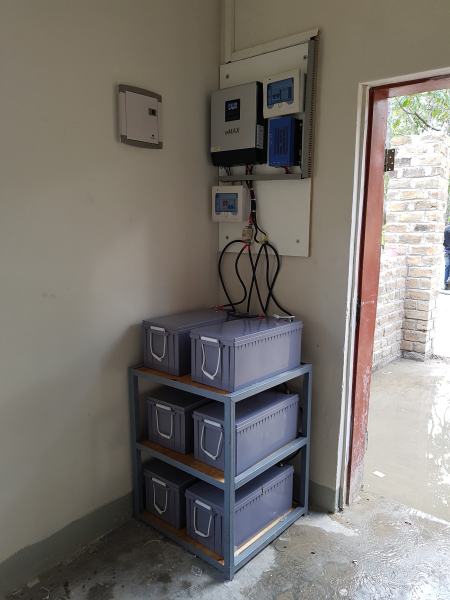 This is a first in the country and introduces Zambia to a new era in energy storage. 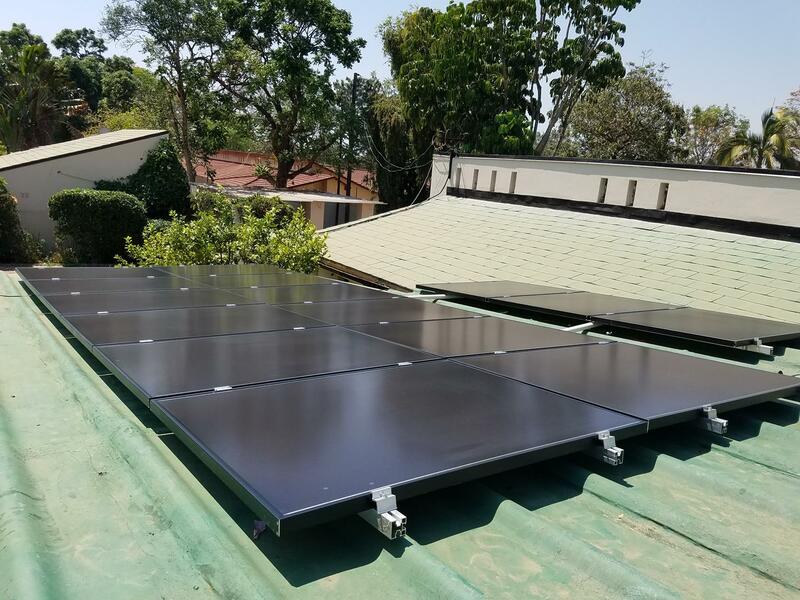 The supercap, with a 45 year service life and 100 000 cycles, is the ideal companion for PV solar. 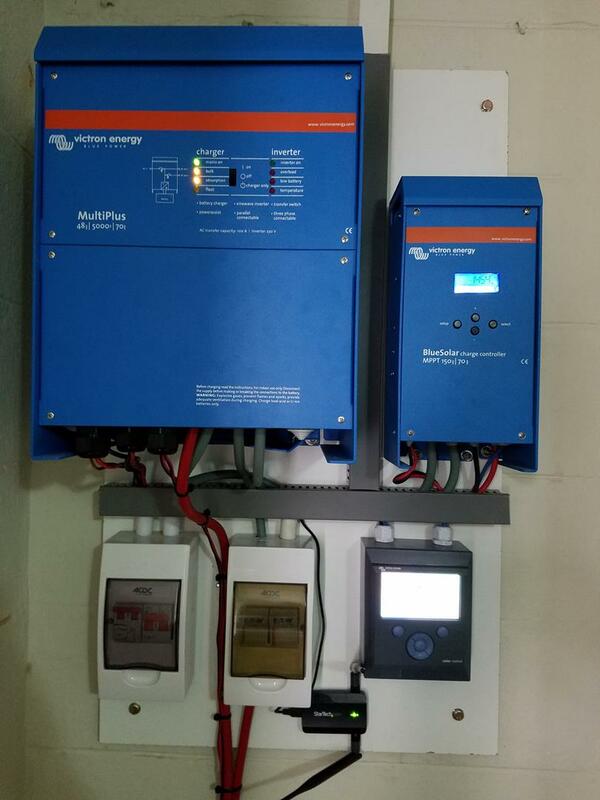 The very high charge and discharge rates, coupled with incredible cycle life is the perfect match for the intermittent nature of PV solar. 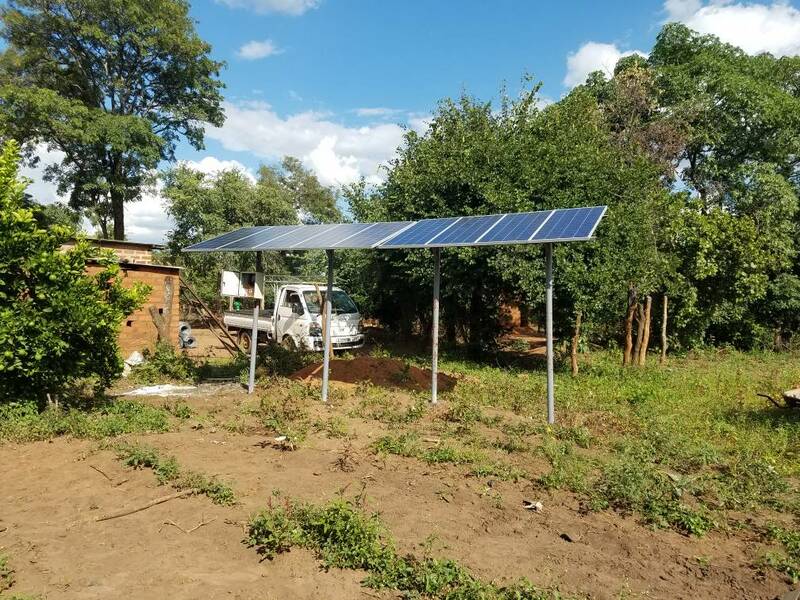 This installation was done on 3 May on a farm near Mukushi. 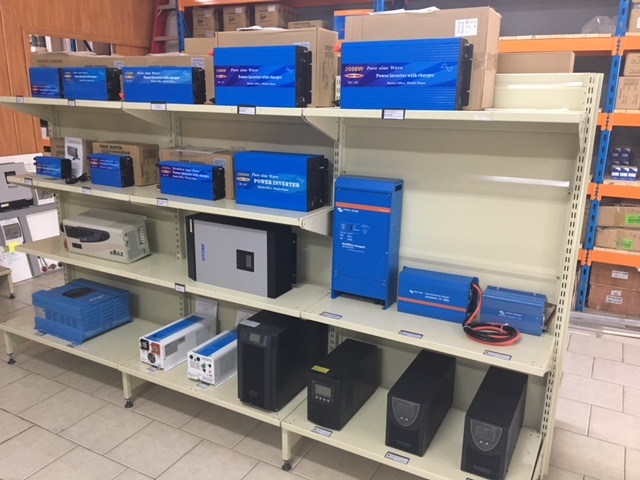 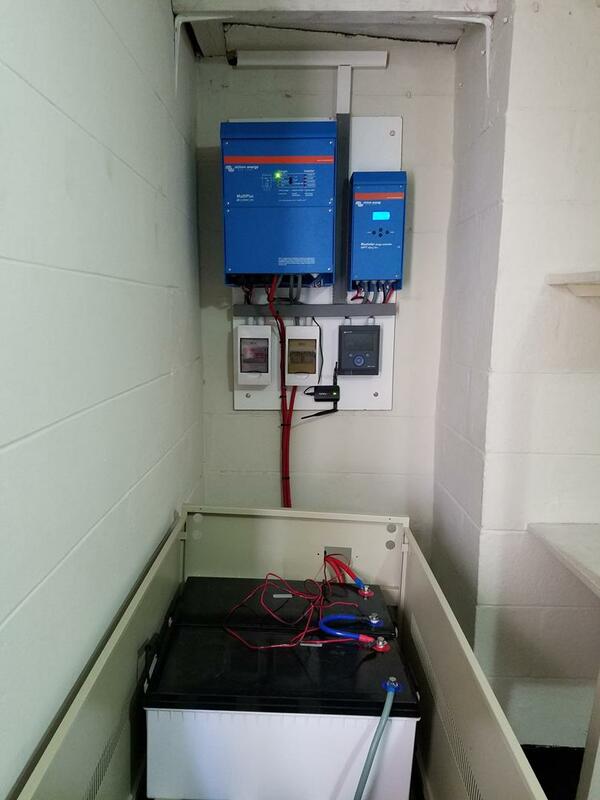 The system comprised of a large, 2 x 3 x 200Ah battery bank, connected to our very popular 3kVA eMax inverter and powered by 9 x 250W Solar panels. 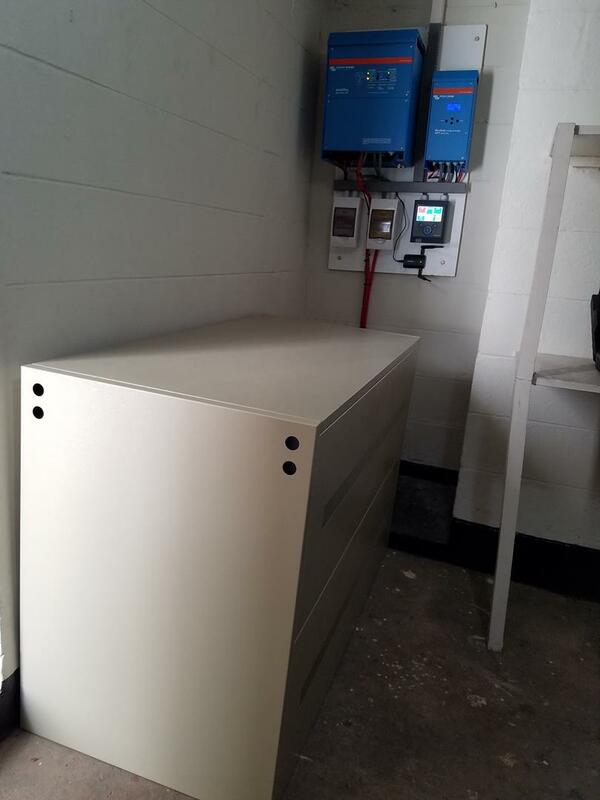 In addition to the built-in MPPT of the inverter, an additional charger was used for the extra panel capacity. 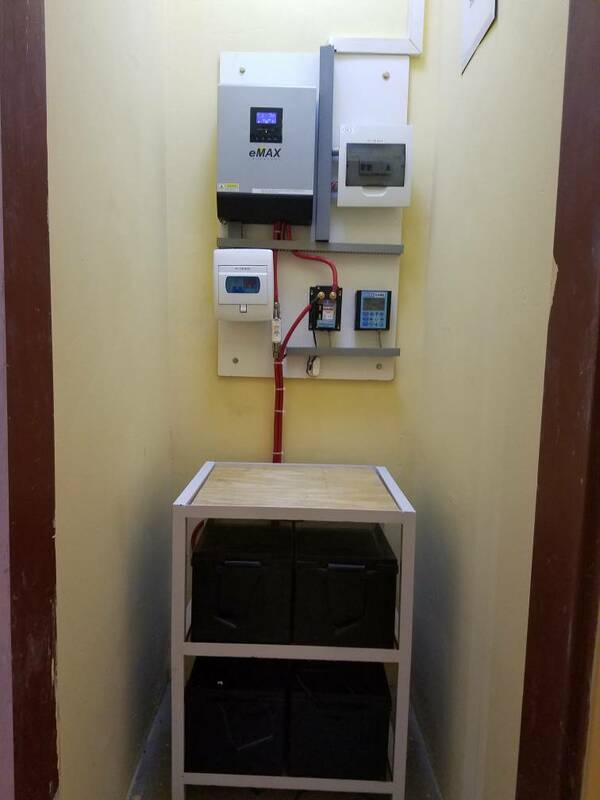 This turned out to be a very elegant system for the clients’ need. 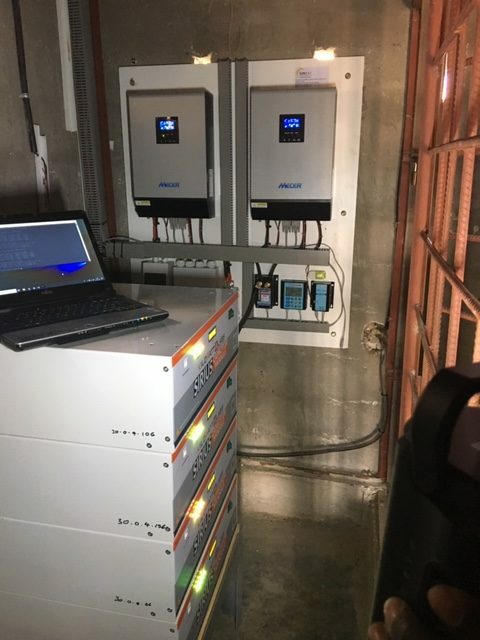 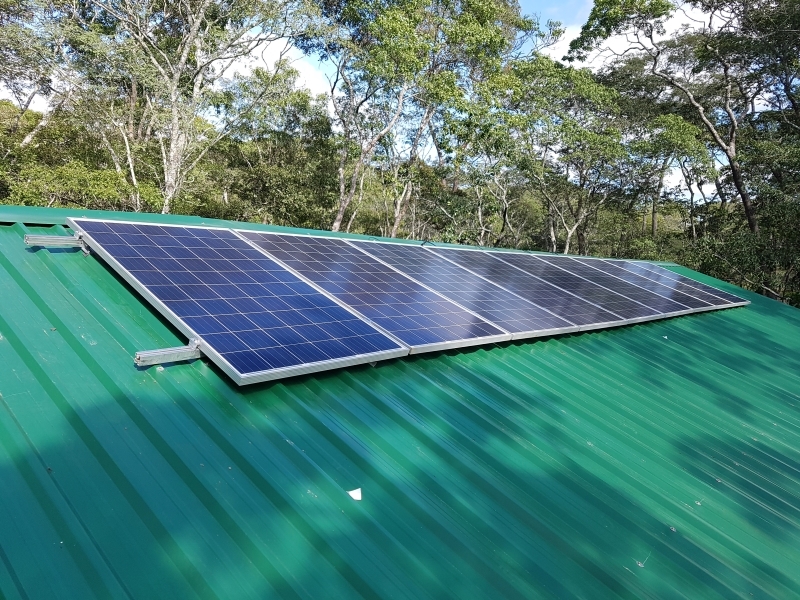 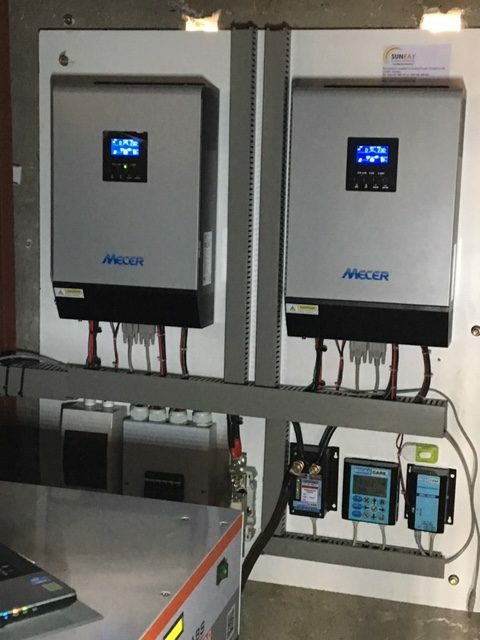 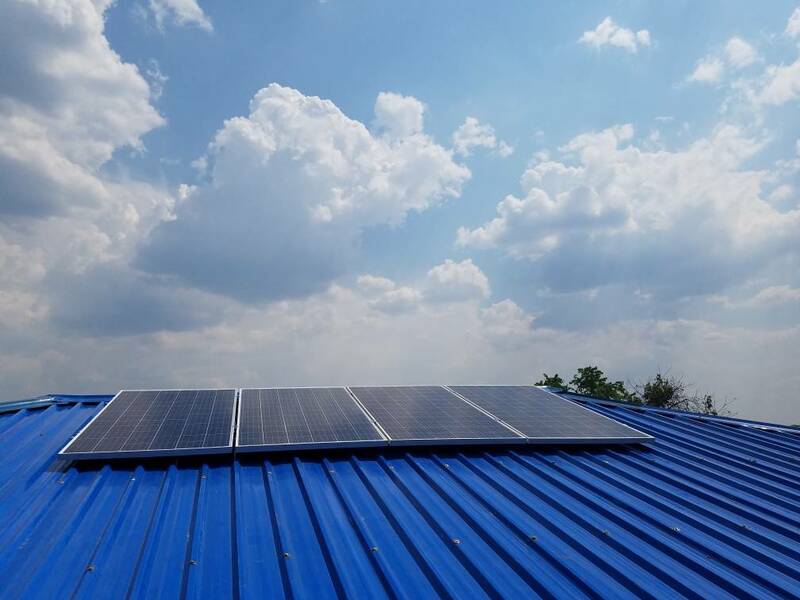 Sunray installed and commissioned a Victron grid-connected Hybrid system. 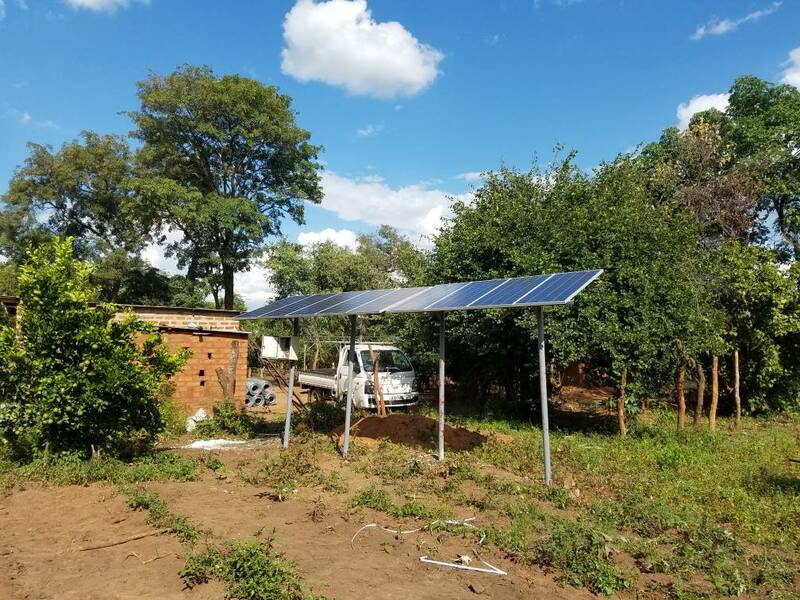 On 20 April, Sunray did an installation in Chongwe that converted an existing pump that was powered by a generator to run from solar power. 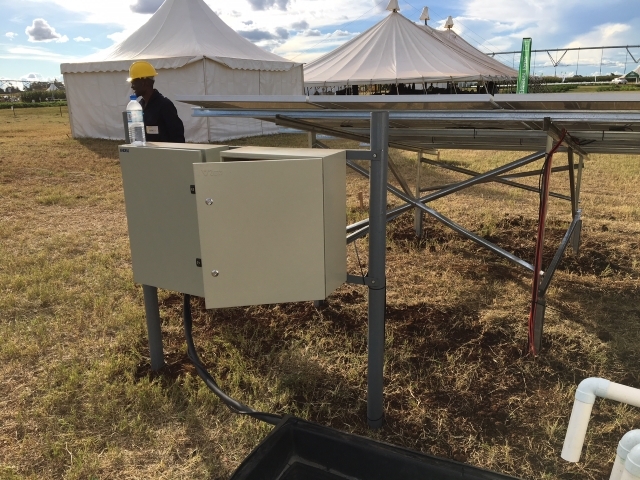 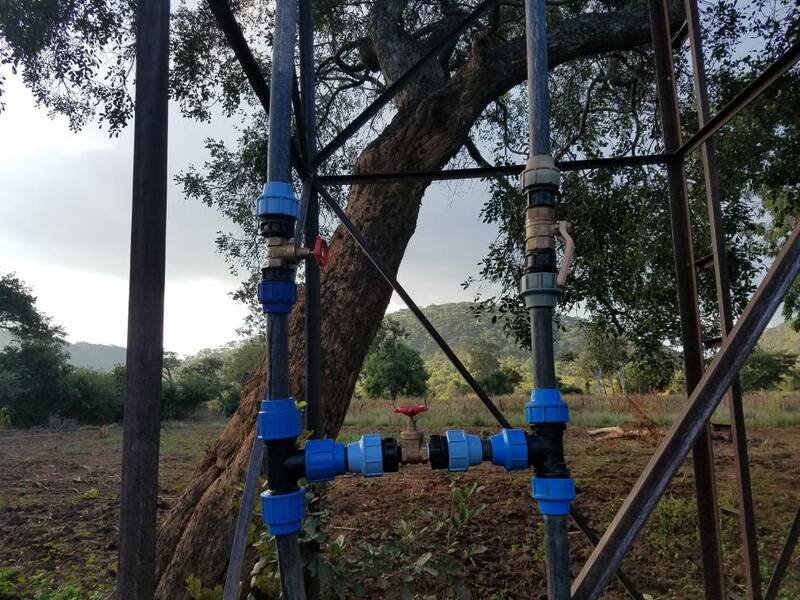 This conversion used one of our highly sophisticated solar pump controllers, and, together with high quality panels and technical expertise, will now pump water for free deep into the future. 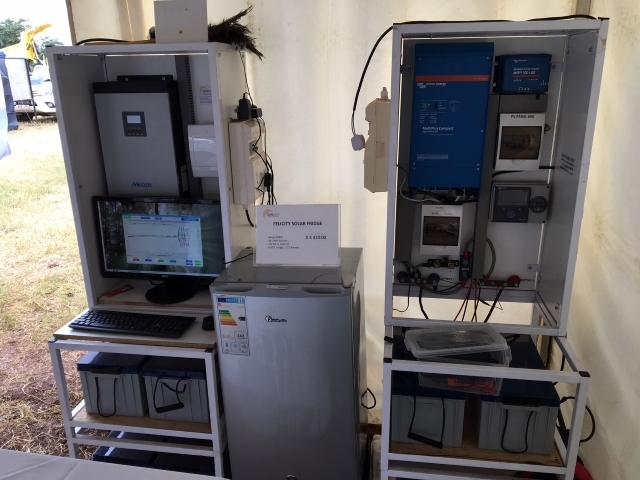 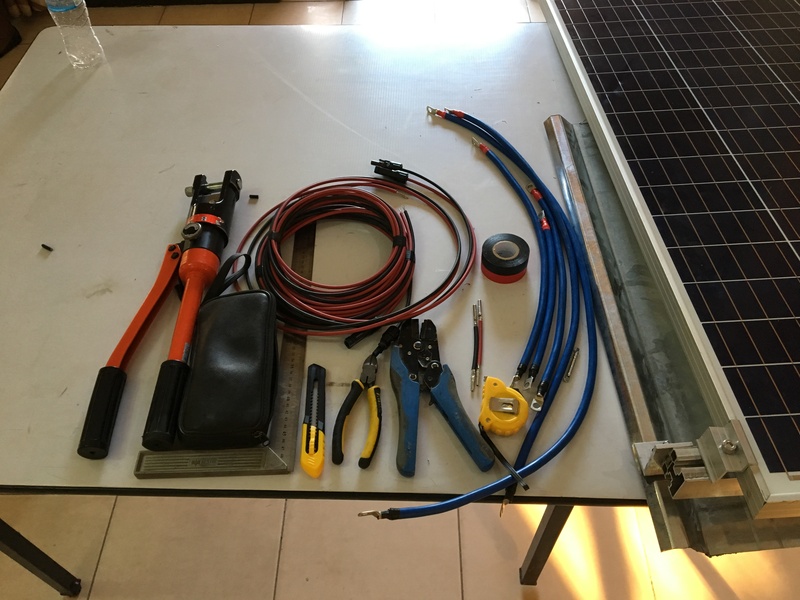 This is an offgrid system with our battery monitoring system. 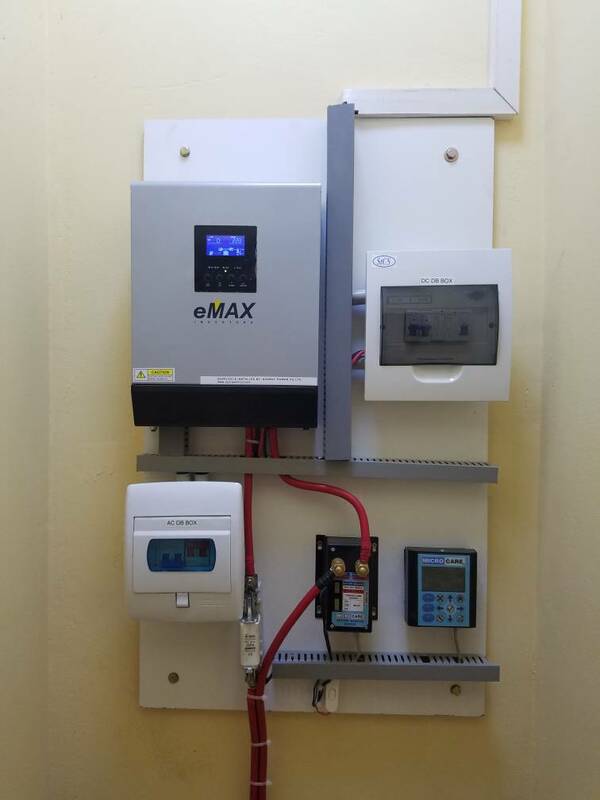 4x 250W solar panels provide power to the system while the BMS keeps any eye on the usage and battery state. 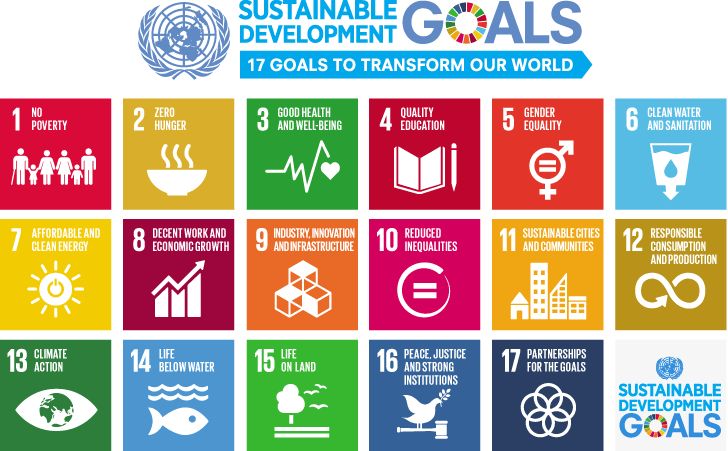 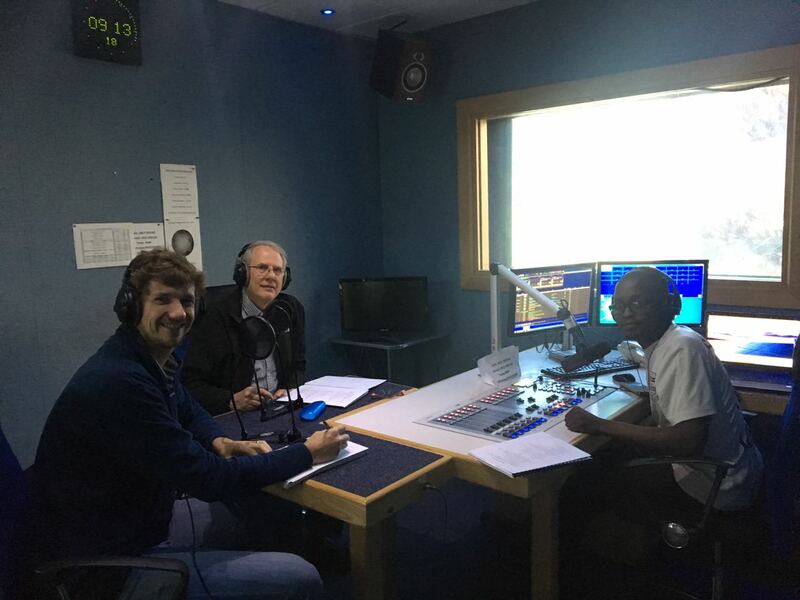 On 12 July 2017, Sunray Power CEO, Gideon Greyvenstein and Projects Manager, Tymen Nagel, was interviewed during an hour long program on Renewable energy, during Radio Christian Voice’s Sustainability week. 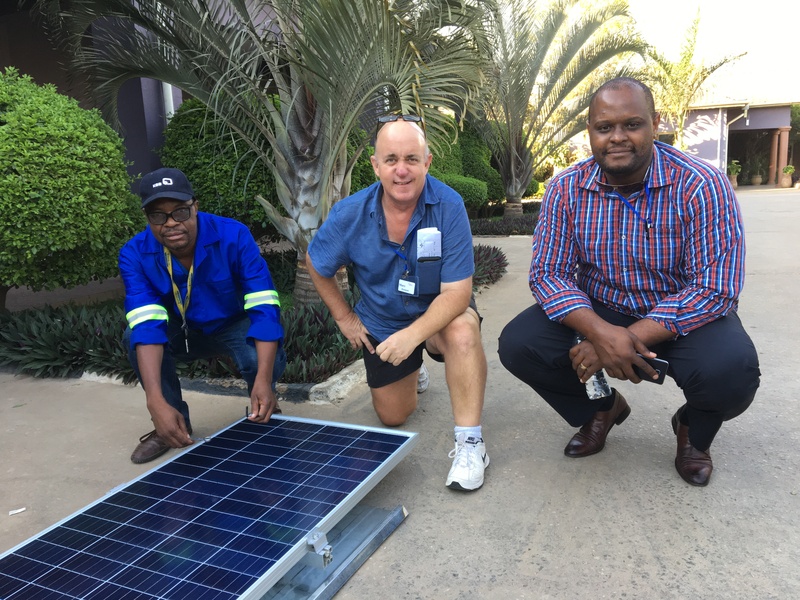 Topics discussed included the future of energy, solar technology and opportunity for energy expansion in Zambia. 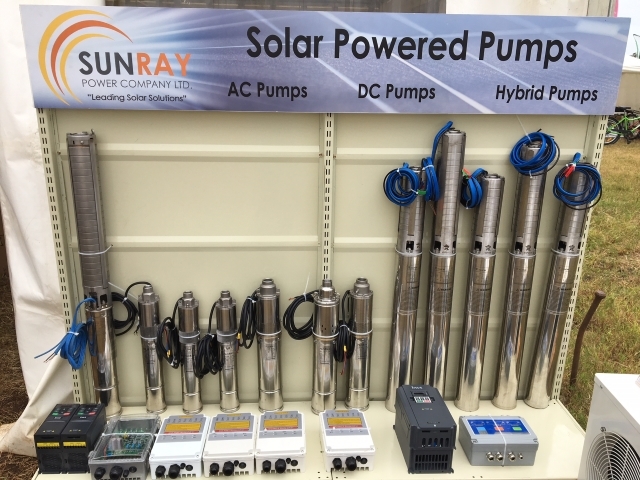 Sunray develops and distributes high quality renewable energy products throughout sub-Saharan Africa.